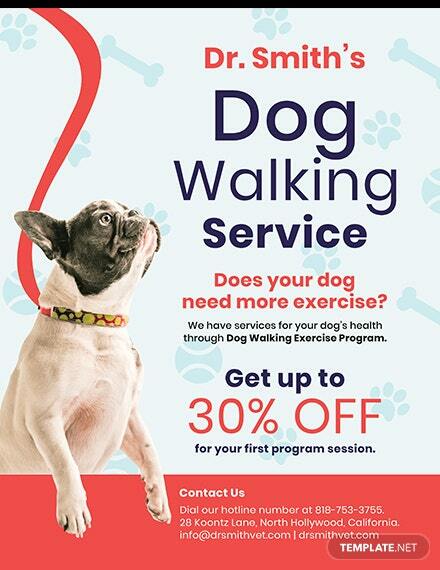 Need to promote your dog walking service? 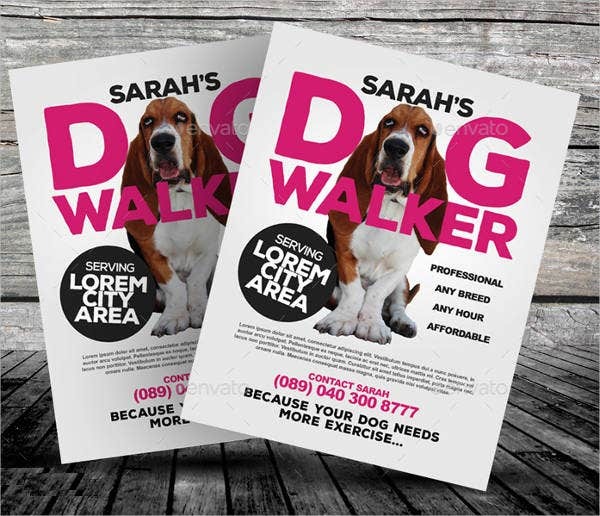 Our elegant flyer templates for dog walkers will attract your customers in an instant. 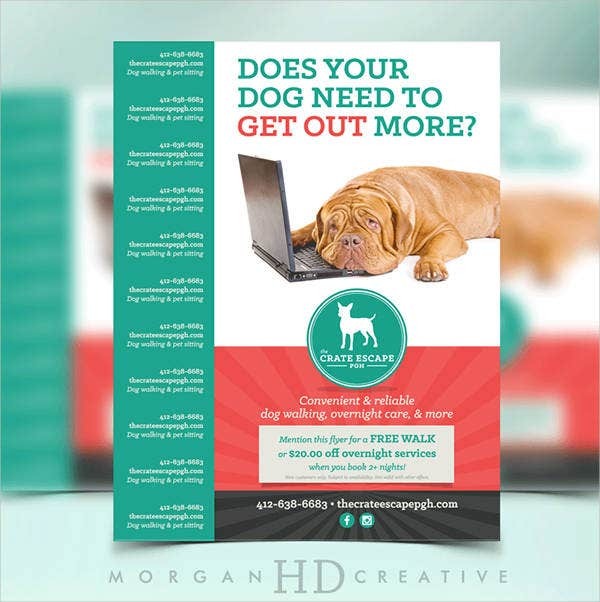 We have bold and stylish dog walker flyer templates that cater to your needs. 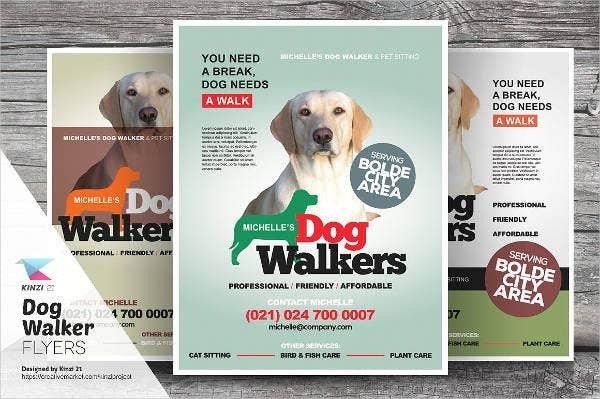 Be recognized as a top professional dog walker with our elegant flyer template that comes in different layouts and designs. 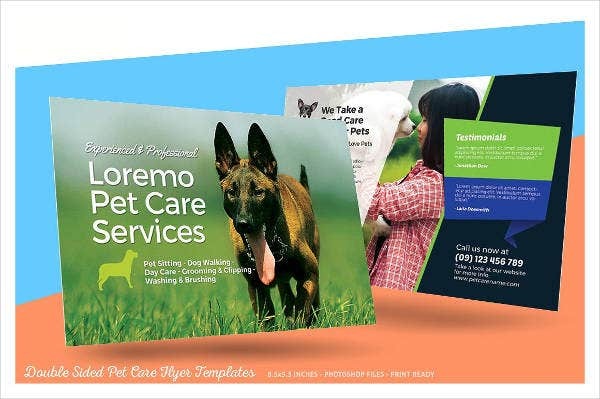 Our templates will let your customers walk through the basics of your business and highlight your services so they can be comfortable in scheduling an appointment with you. 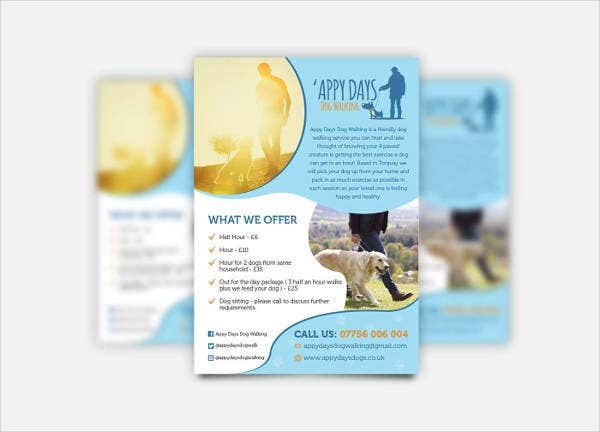 Our elegant flyer template is every dog walker’s partner in reaching out to busy dog owners. 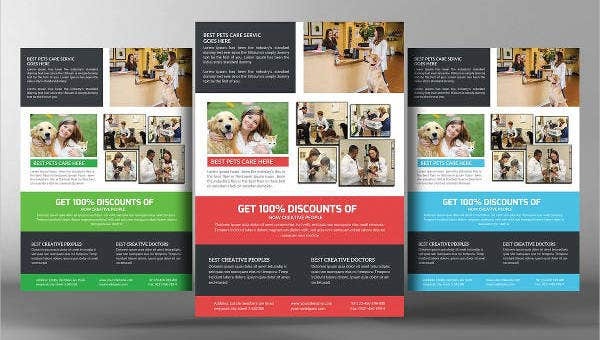 Get started with our selected dog flyer templates we scoured all over the web for you. Printable Dog Walking Flyer. 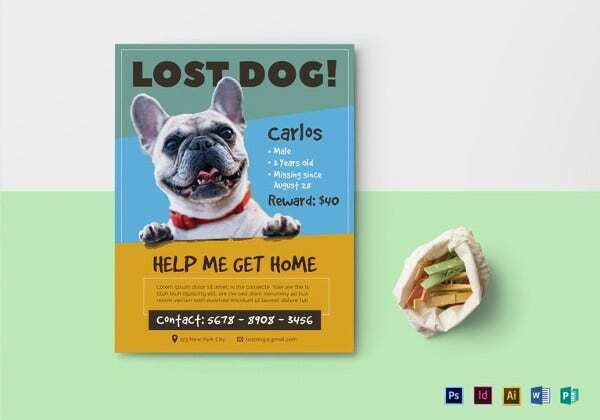 If you want a series of your flyers posted on bulletin boards or displayed in pet stores, make use of this printable dog flyer that is so easy to customize. Dog Walking Advertising Flyer. Need to hit a target for your dog walking services? 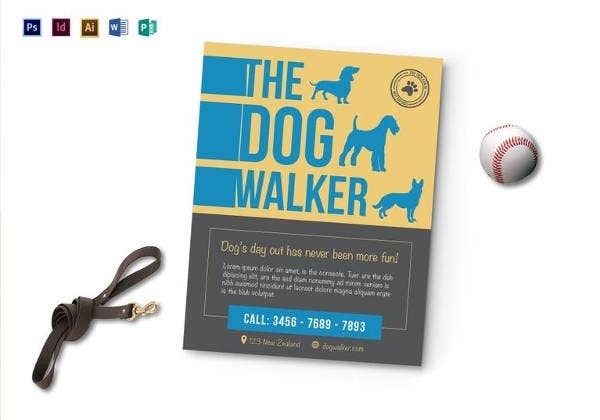 Check out this colorful dog advertising flyer that elevates your dog walking standards. Dog Walking Service Flyer. Have sets of photos to demonstrate your experience in dog walking? Use this template for a collage of photos and pair them off with your skills in handling dogs. 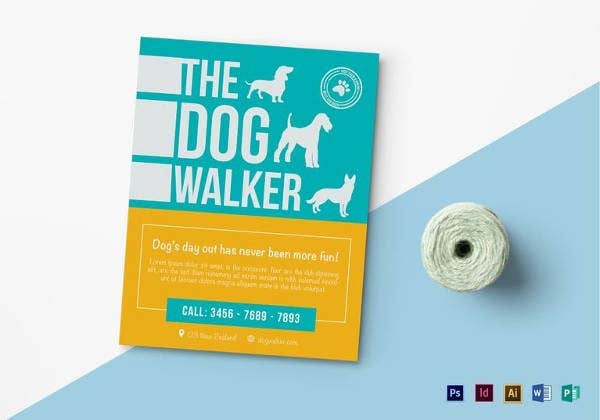 Dog Walking Business Flyer Template. Do you have an established dog walking business that can handle different kinds of dogs at the same time? 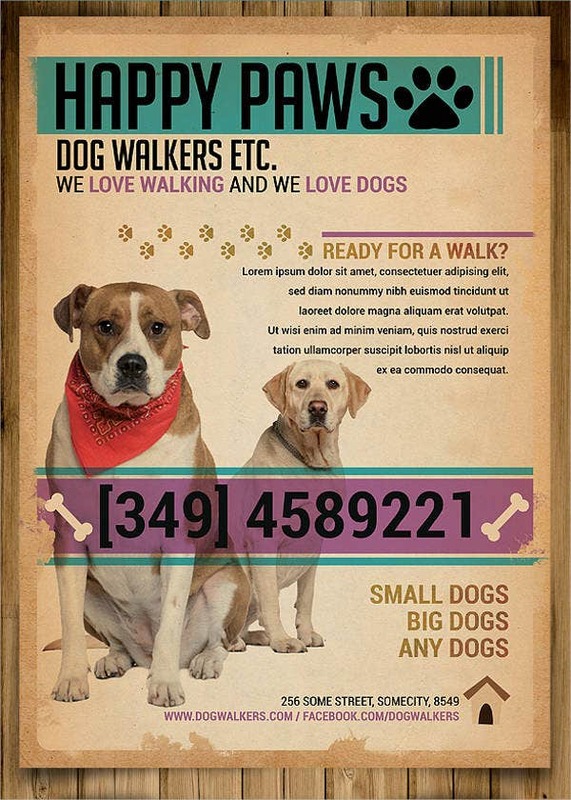 Try out our dog walking business template. Dog Walking Flyer for Kids. Need a kid-friendly design for walking dogs owned by kids? You’ve got your answer here. Dog Walking Flyer for Teens. 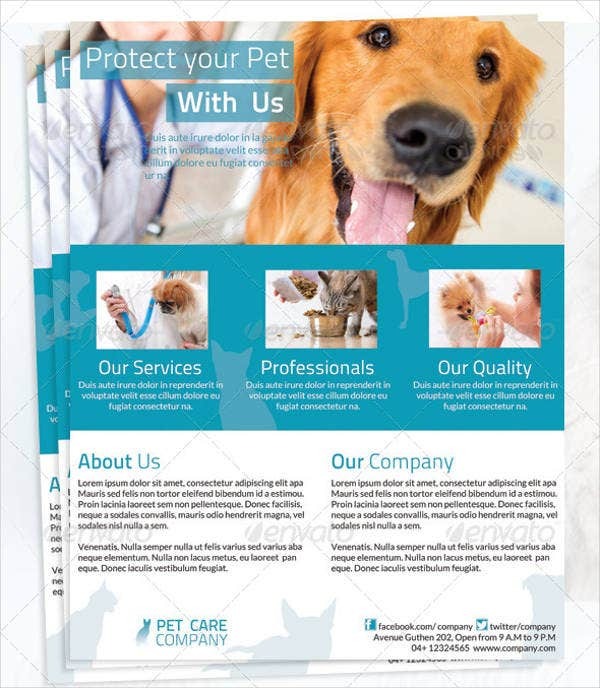 Teens tend to be a bit picky when it comes to people handling their dogs, so make sure you use this flyer template to convince them. 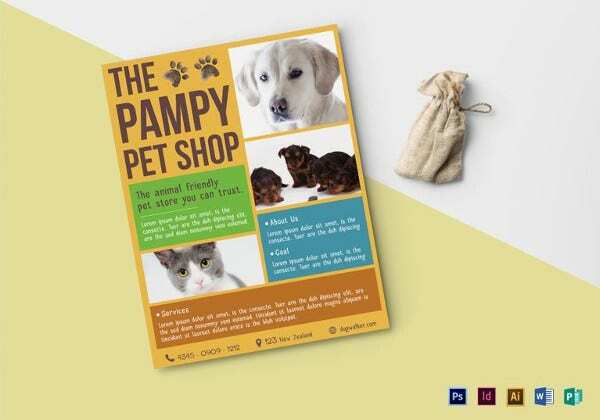 Remember, our templates are available to download for free or license at a modest amount and come in easy-to-modify PSD, Vector EPS, and AI formats so editing them in your illustrator software of choice is as easy as walking your dog. Add your skills and experience. Dog owners are looking for more information about your profile as a dog walker. Give them what they need by mentioning your experience or, if it’s your first time as dog walker, highlight your skills like your ability to handle different breeds at the same time. More snapshots, less vectors. 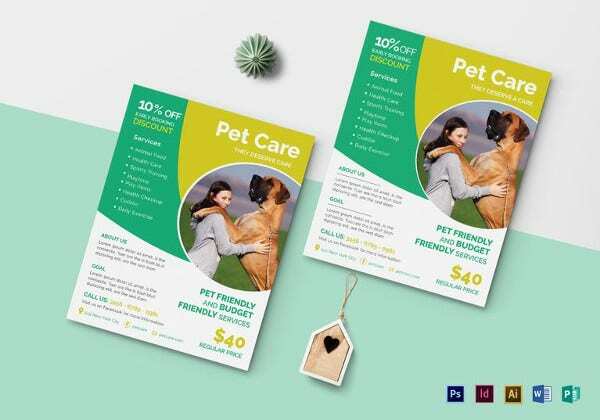 As mentioned earlier, photos make a huge difference in your flyers, so make sure to have real shots of you walking someone else’s dog versus getting vector images. Vectors are only great for dog walking flyers for kids. Add multiple contact info. If ever your customer has trouble contacting you through your mobile, he or she can easily reach you through your office or business associate’s landline or mobile number. Mention a premium service. A premium service is your unique selling point. Offer some additional services aside from dog walking, like doggy hotel or even a pet grooming service. Make sure to clearly mention those in your flyer. 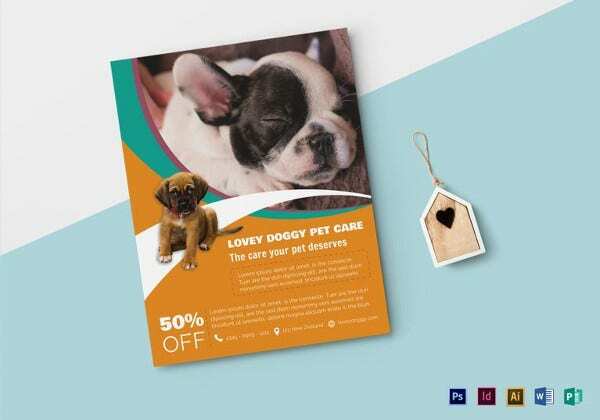 You can check out more articles on our website, Template.net, for other sources of flyer templates such as Photography Flyers for budding events, fashion, or wildlife photographers out there.